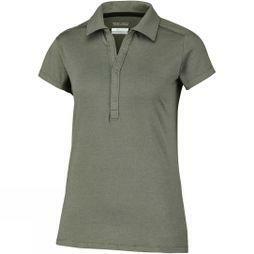 Cotswold Outdoor offers a classic collection of women’s polo shirts. 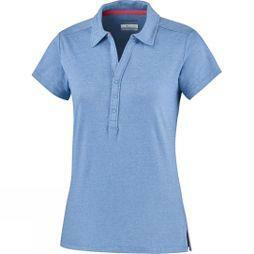 Tops in this range are designed by sought-after brands like Skogstad, Helly Hansen, Vaude and the North Face. 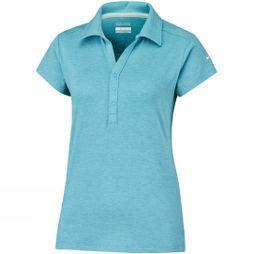 With a variety of colours, materials and styles, you’re sure to find a practical polo shirt for any activity. 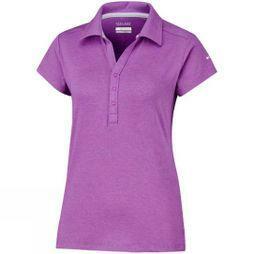 Browse our products below for more information. 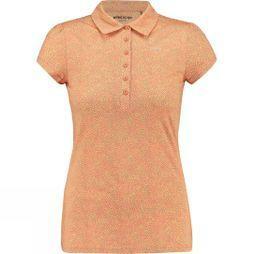 We stock ladies’ cotton polo shirts, long-sleeve polo shirts, plain polo shirts and more. 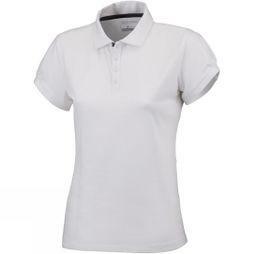 Many of these shirts offer quick-drying technology to keep you dry and free from odour, no matter how hard you're working. 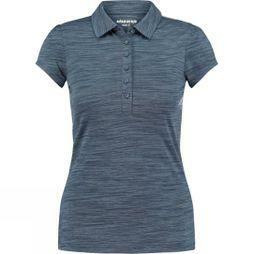 Our women’s polo shirts are suitable for a range of outdoor activities and casual occasions thanks to an extensive range of colours, designs and patterns to choose from, as well as a variety of sizing options. 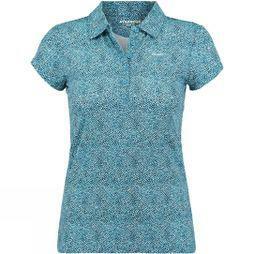 Cotswold Outdoor has a 30 day returns policy and online and in-store discount on selected products. 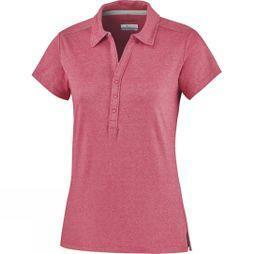 Browse our ladies’ polo shirts collection and shop online today.